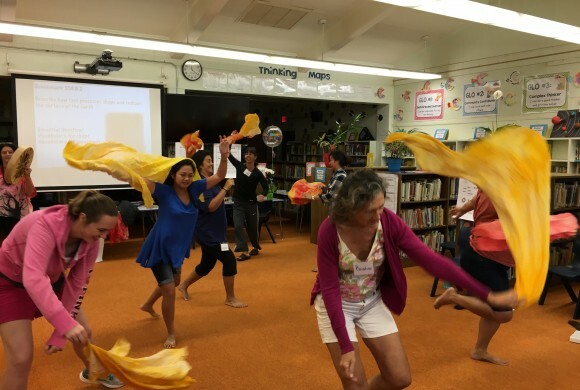 HTY Drama Education staff offers professional development workshops for teachers and in-service education students, as well as training new drama education specialists. 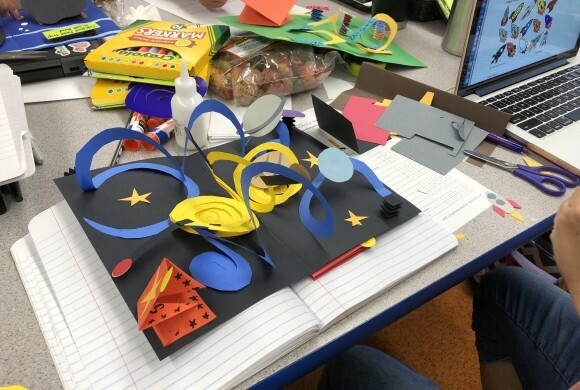 We offer workshops integrating classroom content with drama, music, dance, visual art and literature. Call Tamara Smith at 839-9885 x 704 for more information. 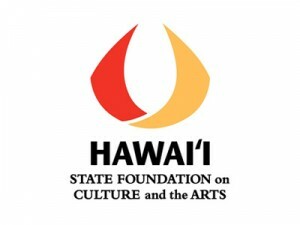 Honolulu Theatre for Youth, Voyager Public Charter School and the Hanahau`oli PDC are members of the Partners in Education program of the John F. Kennedy Center for the Performing Arts. 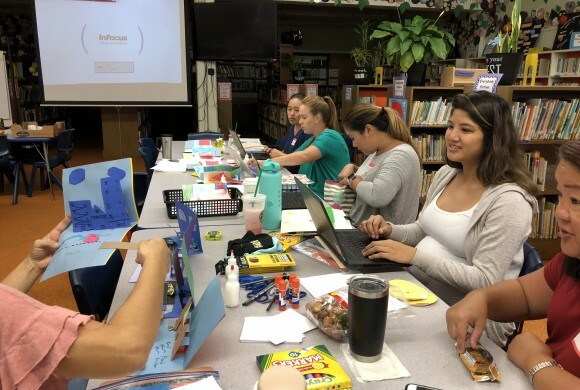 Selected because of their demonstrated commitment to the improvement of education in and through the arts, the partnership team participates in collaborative efforts to provide professional development opportunities in the arts for educators. 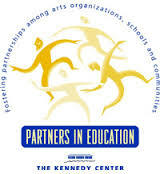 Visit the John F. Kennedy Center for the Performing Arts website. 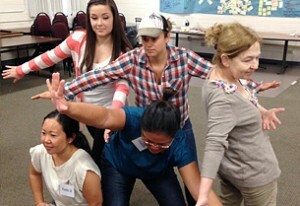 The HSFCA holds as a core value support for the appreciation and practice of the arts by people throughout their lives.